I am an American just like you who does not want to see American land owned by the NGO's and the government! These people are elected officials ..who VOTED for these people? Where did you go to school..
Really I thought you graduated…. Are you still in junior high ….. If you need laugh therapy watch this one…..
You may not think this can’t happen in our country but you may not have thought that eminent domain could happen either. You may not think that speech could be taken away, or that people would have so much hate in them. All sounds rather silly but 1984 has come to China. This article is great all about sustainable meat. 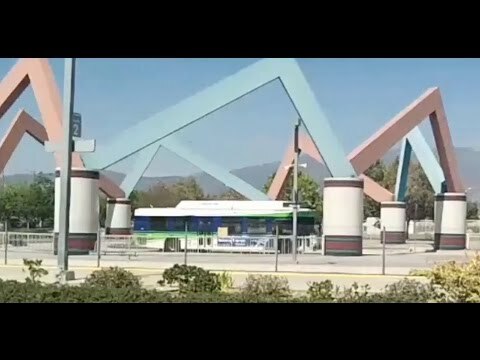 Agenda 21/2030 in full aggressive advance….. California……. California Department of Tax and fees…. This makes Agenda 21/2030 in full swing most people that see this that California is just being taxed to much. Look at this California started building Stack-n-packs (apartment building being built with cargo containers) we have seen bicycle lanes taking away lanes of traffic on main streets in California (called a road diet). We have seen the wonderful planning of sustainable cities, sustainable development. We have seen how planning boards are being educated, brainwashed and coerced into believing sustainable development is for the greater good (of mankind). It only shows that the greed of people that will do anything to maintain a highly paid salary will do and believe anything as long as they keep that salary. The taxing and fining of people in California and I am sure other areas across the country is just one more step towards the Urbanizing the population. The aggressive taxing fining and all out charging people in California is a good way to break people and push them into the city. If you loose your license, then your car, it will force you onto mass transit and bicycles. After all wouldn’t you like to go to the doctor on a bicycle or do some grocery shopping. Berkley would not allow a Gay Man to speak at the University. The bastion of free speech in the sixties. Antifa calls people fascist when in fact they are the fascist. 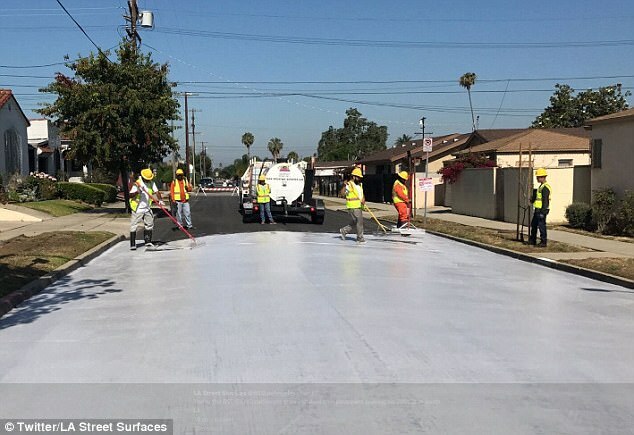 LA is painting the streets white in order to combat global warming. People are being encouraged to keep a window open when operating a air conditioner in order to cool the air outside. 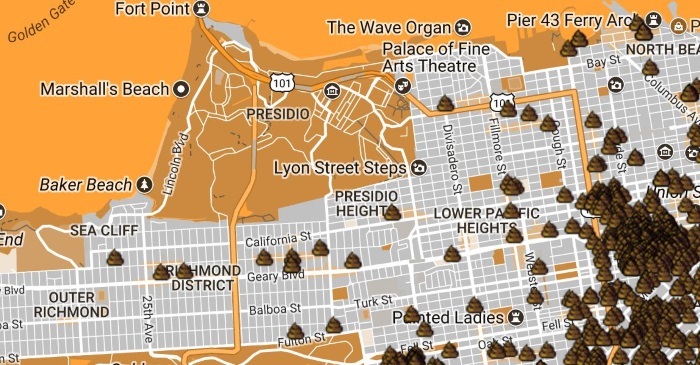 San Francisco has so much Human feces and heroin needles, in public places, that it takes 30 million a year to clean it up. Free speech is only speech that is sanctioned. The super elite want to move off planet and are willing to pay trillions of dollars to do it. Those that are protected by gun toting guards want guns taken away from regular hard working people. 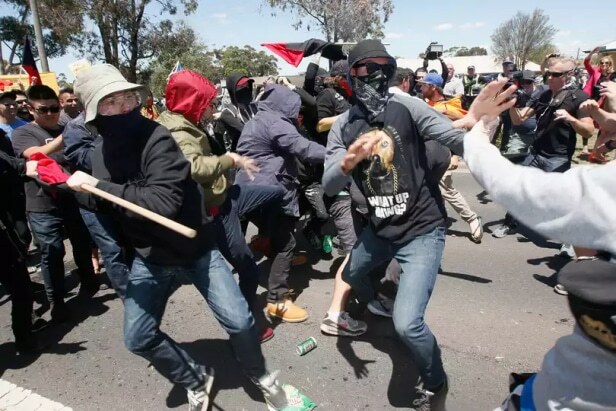 University students need safe places and”free speech zones”. Violent demonstrations are allowed to take place, over peaceful ones. People are allowed to threaten the president and nothing is done. Statues of our history (good or bad) trigger people. It’s more preferable to help a criminal stay a criminal rather than helping an upstanding legal person. 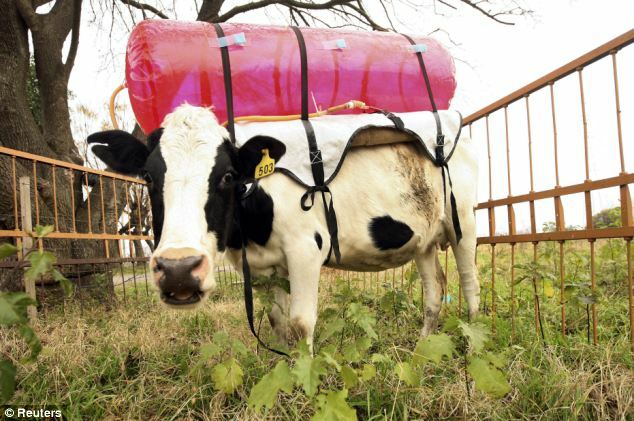 People put fart bags on cows in order to keep from putting methane in the air to reduce the cows carbon footprint. We need to save the planet so you can’t use plastic straws. Decorum is not in peoples vocabulary, let alone not even a thought. Ethics are bad and bad behavior is good. 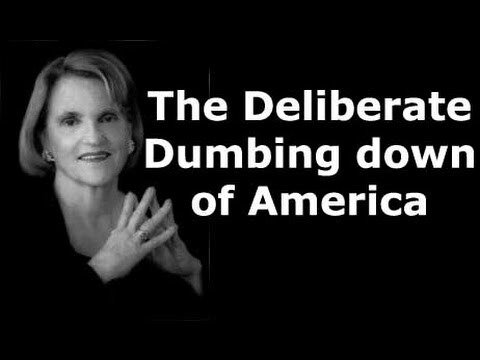 An idiot can be elected to the house and people actually voted for her. Whether you like to admit what is happening in California or not, the fact is, the agenda is getting what they want. For several years now California has been building lots and lots of stack-n-packs. Kissinger points out that the control of population can be done thru natural disasters for example with holding food and supplies to victims. In this to control the population and indoctrinate the younger generations they must be in an urban setting. IE stack n pak housing. My purpose for showing you all of this information is to get you thinking about the firs in California. We already know that Jerry Brown wants kudos from the UN for aggressively implementing the UN agenda. The 11 western states with sagebrush-steppe habitat and sage grouse are: Oregon, Washington, California (northern), Nevada, Idaho, Montana, Wyoming, Colorado, Utah, North and South Dakota. Just like saving the salmon land has been purchased, landowners have committed their development rights and projects planned. Government and non-government organizations have spent taxpayer money protecting these species. BLM is at it again planning a prescribed burn in order to help the sage grouse habitat.Even in BLM’s best efforts to control the land and help habitat of any species, they know not what they do. Th efforts that they make to help seems to really go side ways or is it part of the agenda to remove people from the land or get people(landowners out of someones way. In Oregon there was a rancher who did not want to sell their ranch to BLM so BLM created a condition that would potentially give them what they want. BLM did some prescribed burns. This forced the Hammond ranch to take steps to protect themselves and their property. The result of that was Mr Hammond and his son were thrown in federal prison and labeled domestic terrorists. These are regular everyday working American people making a living and living the lifestyle they love. Because the fight had gone on for more than 20 years and BLM wasn’t winning. 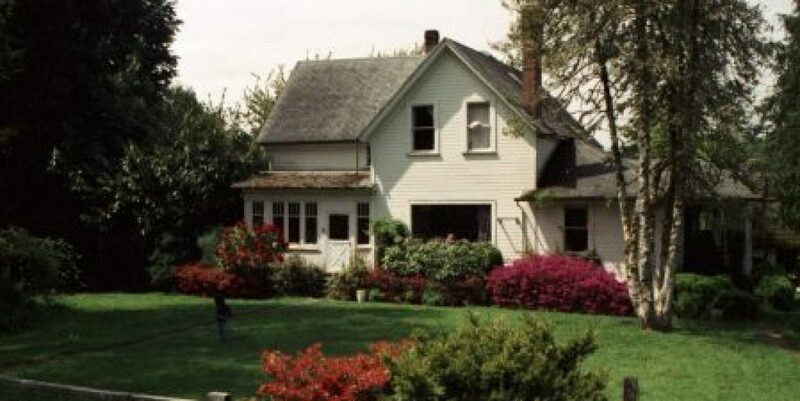 They approached the Hammonds to purchase the property the Hammonds said NO. The “international obligation”created a crisis for BLM and the political party involved. ( see my post on Uranium connection https://wordpress.com/post/losingamericanland.com/27485 https://wordpress.com/post/losingamericanland.com/27763 ). By the way the Hammonds were fighting a grazing right issue as well. So when this was discovered by other ranchers dealing with the same issue. Many of these ranchers came together to support the Hammonds and educate the community on the unlawful methods BLM are doing. The BLM has no constitution right to own land and create laws regarding the lands. If you follow the money and the mitigation plans of businesses within 100 miles of lands in question you will find out why the BLM is making decisions to do stupid things that to most people make no sense. Quite often there will be a political reason behind it. And the Agenda will be moving forward. This agenda could be just as simple as getting land owners backed into a corner that will force them to sell their land. To a degree, the BLM, won. How you say well since Mr Hammond was imprisoned, the BLM forced the Hammonds to sign a “first right of refusal”. This means that if for any reason the Hammonds decide to sell their ranch the BLM gets first crack at it. The agenda I am talking about through all of this is the UN Agenda. The BLM wants to burn 30,600 acres of sagebrush in southwest Montana. (48 square miles) Yes Montana has a lot of wide open space but I would venture to say that there are some prime ranches inside this boundary that BLM would love to have or some politician would love to have for some money-making scheme or just simply the UN would like to clear the land and get rid of the ranchers in order to make the land “sustainable”. The problem with this kind habitat salvation, a prescribe burn, is that the sage grouse will be devastated. It will take years for the land to be habitable for the sage grouse. Just like salmon recovery, these organizations cannot have a successful plan. 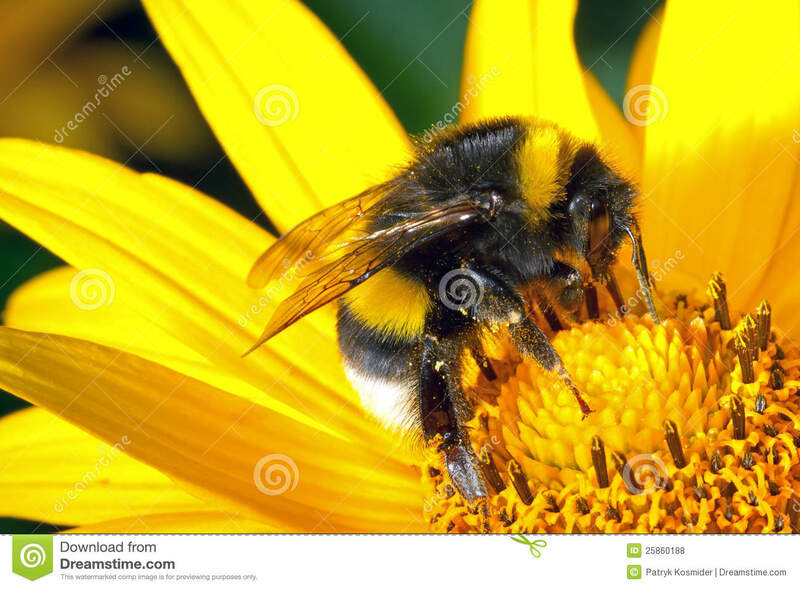 They cannot have a species return quickly in high numbers. If the species starts returning in high numbers the organization that is doing the projects, will have their budgets cut. All the high paying jobs that worked on the habitat acquisition and monitoring will be reduced greatly and the project will be a success. BLM cannot have that happen. All government organizations that receive our tax dollars are under the rule of “use it or lose it” So of course they have to make sure that the project continues with no success. People are extremely naive if they think that this kinda of thing does not happen with our government. So in conclusion a prescribe burn in southwest Montana is a really, really bad idea. 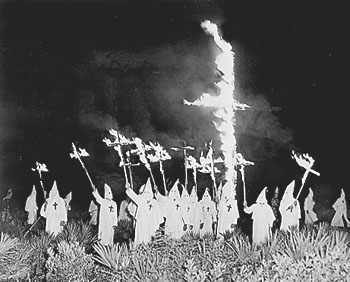 People have lost their freedom and their live because of prescribe burns by BLM. The school system has successfully dumbed down a whole generation of kids that “can’t pour piss out of a boot”. The agenda knew that if they dumbed down a whole generation that the U.S. culture could be destroyed. Every child (excepting a few) that has been thru the public school system in the last 20 years has been brainwashed into believing our planet is being destroyed, that we are the reason and that animals and plants should have more rights than humans. Everyone should be the same and think the same way. Everyone should be entitled to food, clothing, a phone, a computer, a gaming system, a car and a roof over their head with out ever doing anything for it. The government should provide it all for them. This is what other countries do for them, they think. The schools have trained these kids in the correct ways of social interaction, they have never had to learn correct communication and correct conflict resolution. They think they know it all, because the schools never told them they didn’t. If they feel they were an A student they were. The parents of these kids didn’t help this situation at all, these parents let them do anything they wanted and supported their bad behavior in school and in public. These parents also let the school raise these kids. (It takes a village) Completely turned the education and raising of their kids to everyone else. These parents were bought into the need to give everything to their kids and ignore the need to teach them social skills politics relationship skills and last of all life skills like mailing a letter so they can vote. These lawn mower/helicopter parents did not want little johnny to have a bad moment in their life so they paved a nice clean path for them all the way thru school and now they are out in the world without a “pot to piss in”. The need, for these kids to change everyone else’s life, to align with theirs, is suffocating to them. They think that if everyone thought the way they think everything will be right in the world. They think that if everyone talked the way they talk everything will be right in the world. If everyone would just understand them everything would be right in the world. 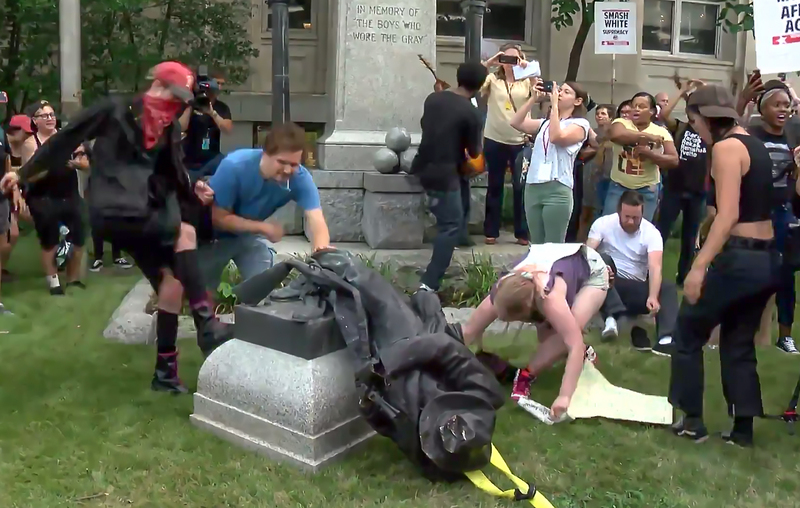 If something like a monument makes them feel uncomfortable (because they do not really understand the history behind it) it should not exist and everything would be right in the world. They have never learned what failure really does for a person. They have never learned what loss does for a person. They have never had to dig in and work for something. In theirs eyes and psyche life should just be handed to them. After all they got trophies for doing nothing in school. A D student received a trophy. One who lost got a trophy. If they were bullied they got a trophy. If they were bullying others they got a trophy. All these kids could do no wrong. No wonder they think life should be handed to them. No consequences for their actions. No consequences for their bad behavior. No consequences for just being plain stupid. A person can’t completely blame these kids cause the parents did it to them. In my eyes it is real child abuse to not teach your own child to read better, think better have common sense, handle money, learn manners, teach security, and teach them basic life skills to get ahead in the world. Most of these kids have no drive, why should they? Most have no ambition, why they never had to achieve anything to get rewarded. Most have no drive, why what will it get them. They have no common sense, it was not allowed to happen. They were taught to just do what the book says to do.They were never allowed to think an independent thought. The agenda has achieved a goal and many adults have allowed it to happen. The adults have believed the mantra that we should have a sustainable city, sustainable food, sustainable planet. Sheep is what they have been. Follow along and don’t make waves, ignore life until sometime later, well that later never comes. 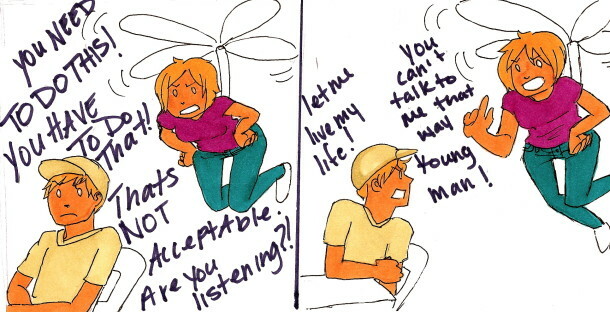 You cannot raise your kids when they are adults. Politics has gotten so corrupt and soap opera-ish that these adults got numb to it. So the agenda could moved forward without knowledge without controversy without objection and without outcry from the people.